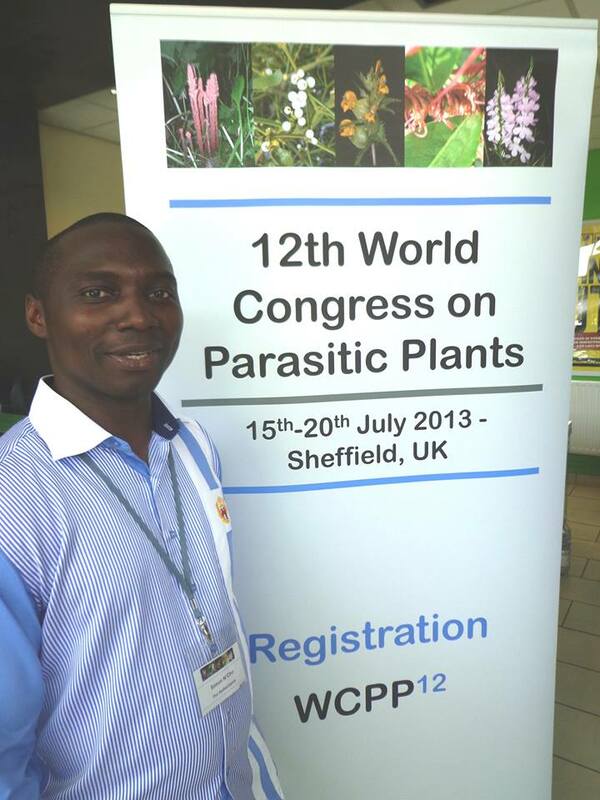 Between 16 and 19 July 2013, the 12th World Congress on Parasitic Plants was held in Sheffield, UK. The congress brought together scientists representing a wide spectrum of disciplines, research approaches, and geographical representation of parasitic plant research. Our Parasite Programme was well represented during the congress. The presentations have been uploaded on the website and can be accessed by clicking on the hyperlinks. For more information, please check: http://ipps13.group.shef.ac.uk/.